Maintaining a clean chimney is a breeze when you work with Mr. Chimney. We provide the best chimney cleaning and fireplace services in Hillsboro, Portland, Beaverton and surrounding areas. Your chimney should be inspected annually to ensure optimal airflow and safety. Proper ventilation through the chimney is necessary for a healthy fire and air quality in your home. Creosote residue, nests, and other debris can build up on caps and inside chimneys, and removing this buildup is vital for preventing dangerous chimney fires from occurring to your home. When we come to your home to sweep your chimney, we first conduct a thorough inspection of the chimney top for cracks. Then our professionals make sure that the piping fits and that there is no brush or debris resting in the chimney caps. To finish, we inspect and clean the flue and fireplace, and because customer satisfaction is our number one priority, our staff always lays down drop cloths to keep your home clean while we work. We take all the proper precautions to ensure that your chimney, fireplace, and chimney cap are thoroughly cleaned without dirtying other areas of your home. We use top of the line equipment that is specifically designed to work on the type of chimney you own. 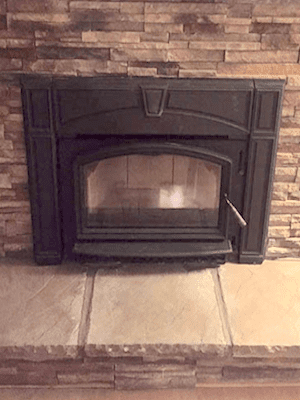 Your fireplace is guaranteed to be like new when you hire Mr. Chimney for fireplace cleaning or chimney cleaning services. We are experts when it comes to the removal of all types of debris, creosote, soot, deposits and any other form of blockage. Chimney sweeps are a multi-step process, and we take time to do each one right so you have a clean chimney for that perfect fire. It may seem strange that a structure designed to house fire could catch fire, but that's exactly what can happen without regular and professional chimney cleaning. When you need a professional chimney sweep, call Mr. Chimney. The safety of your home and your family is our top priority. Along with being in business for nearly 40 years, we're licensed, bonded and insured. You won't find a more professional, experienced, knowledgable or friendly chimney cleaning service than Mr. Chimney. Mr. Chimney’s expert masons will provide you with the best chimney repair and chimney maintenance in town. 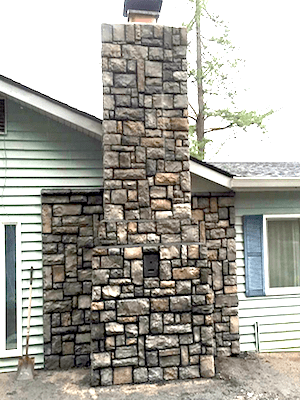 We have many years of masonry experience and will restore your fireplace and chimney to its optimal state. Whether you’re in need of a full chimney rebuild, brick repair and restoration, chimney waterproofing, chimney seal, masonry crown repair, smoke chamber reline, retrofitting, masonry chimney caps, custom stainless chimney caps, chimney cap installation, firebox repair and rebuild, new firebox installation, fireplace doors and screens, lintel bar repair, tuck-pointing or re-pointing, damper repair, or any other chimney maintenance service, we have you covered. Our chimney inspection experts have the years of experience and technical knowledge to guarantee a top-notch chimney inspection. We always provide customers with 3 levels of inspection to ensure quality and safety standards are met. Level 1 Inspections are the standard recommendation for a chimney inspection. Our chimney inspector will evaluate the readily accessible areas of the chimney and fireplace, as well as confirm that there are no obstructions or interference in the flue. This level of inspection is ideal if the use of your chimney and fireplace has not changed in terms of frequency or burning material. To ease servicing requirements, level one inspections can coincide with the routine or annual evaluation of the ventilation system or during a standard chimney clean or chimney sweep. Level 2 Inspections kick it up a notch by taking a more detailed and thorough look at all the areas surrounding the chimney and fireplace. These spaces can include accessible attic spaces, basements, and crawl spaces, parts of the chimney exterior and interior, parts of appliance and chimney connection, areas of the chimney connection, the flue interior. Certain instances when a Level 2 Inspection may be necessary include appliance replacement, flue relining, newly purchased home, recent chimney fire or issue identified in Level 1 Inspection. A Level 2 Inspection is a much more thorough and detailed chimney inspection, but is not the most invasive type of chimney inspection. Level 3 Inspections are only recommended under extreme circumstances such as when a Level 1 or Level 2 chimney inspection are inadequate or have brought to light significant issues. A Level 3 Inspection often requires inspection of concealed areas to evaluate definite or suspected issues. This can include the removal of siding and walls to assess the complete chimney system’s function and condition. We will discuss with you any removal or disassembly of your chimney system and surrounding areas prior to beginning that portion of the chimney inspection. 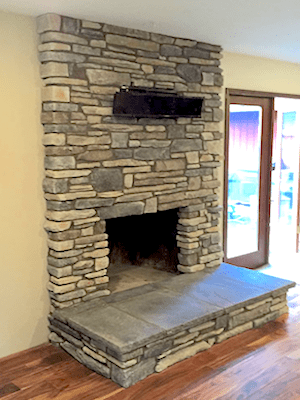 Cleaning, repairing, rebuilding or even new construction of chimneys, fireplaces, interior and exterior residential and commercial masonry - Mr. Chimney does it all. 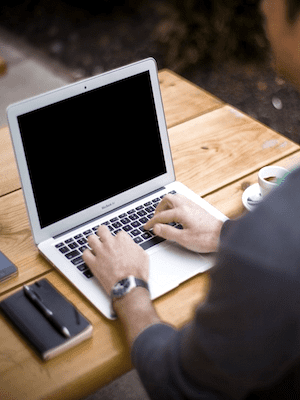 ​Contact us for your next project!